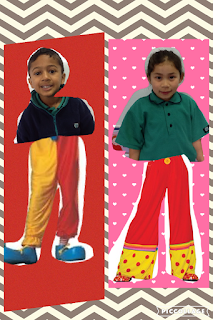 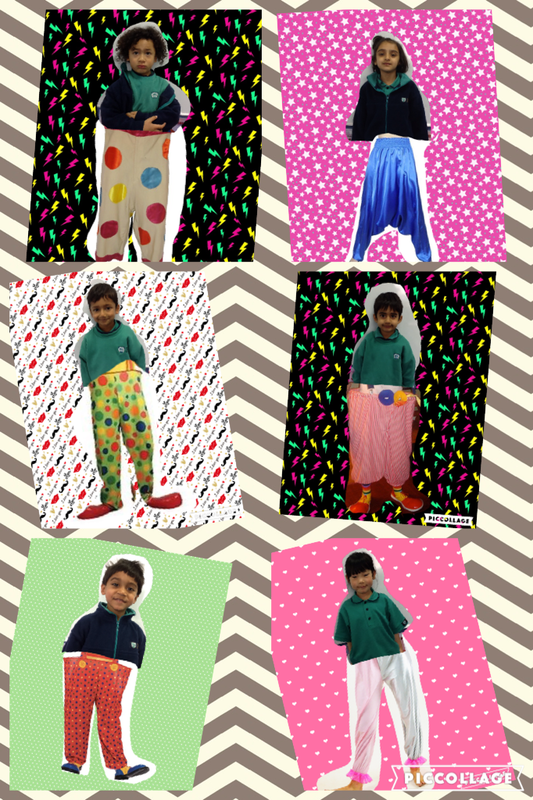 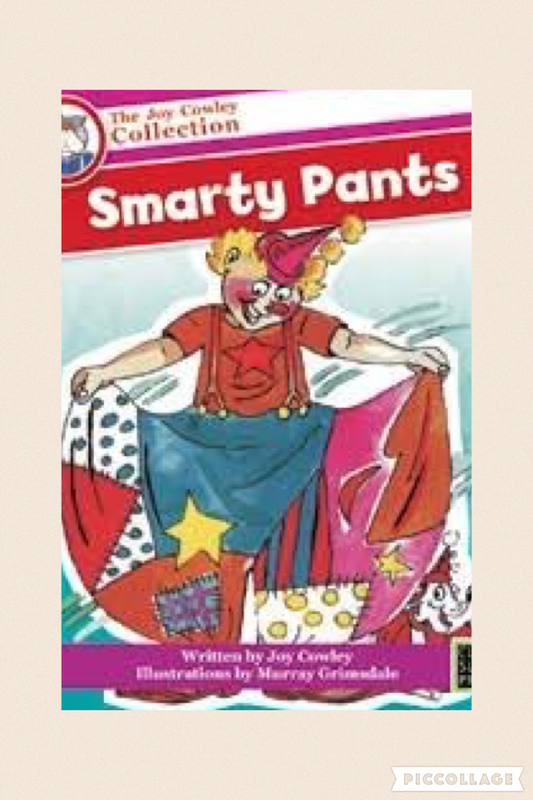 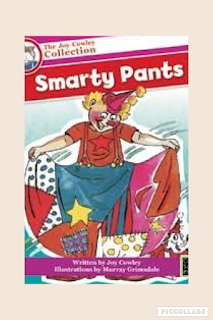 We created our own clown pictures using Pic Collage on the Ipads. 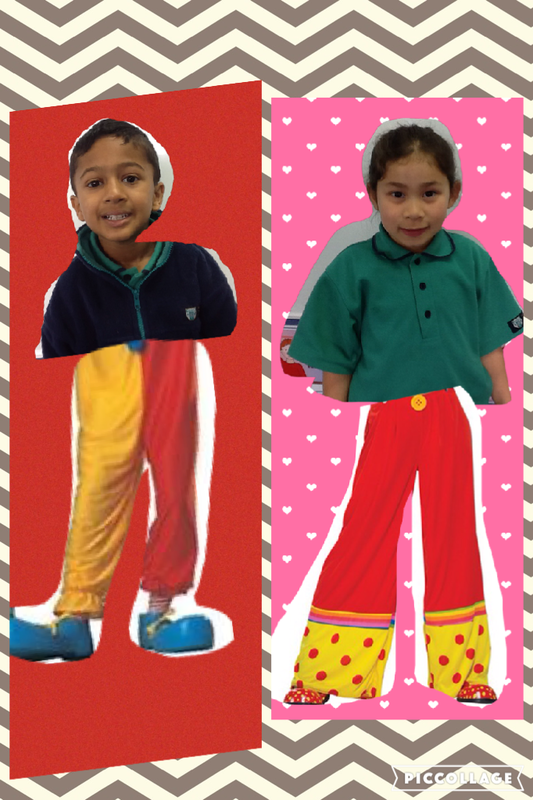 The we wrote stories about ourselves using the words “I can….”. 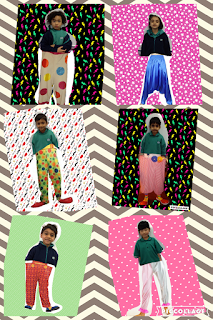 I like your designs of your pants.